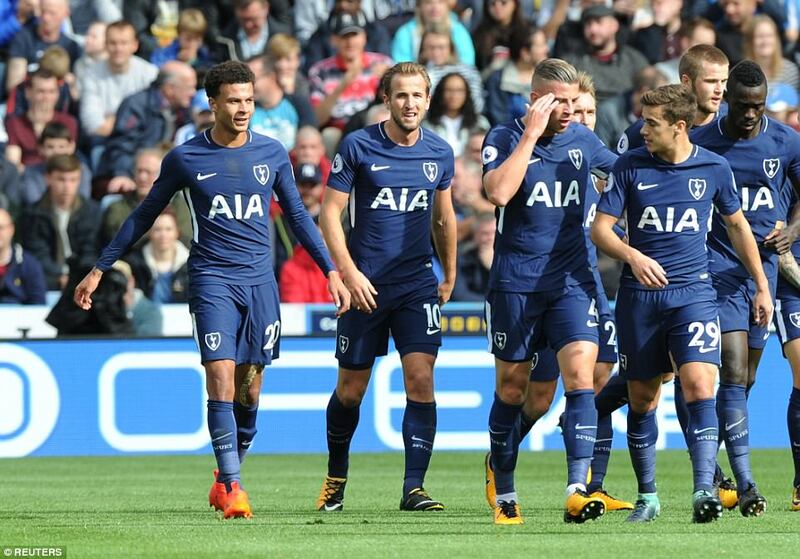 It was part reality-check, part initiation ceremony and it taught the team on the receiving end about the infinitesimally small the margins of error when Harry Kane is staring into the whites of your eyes. 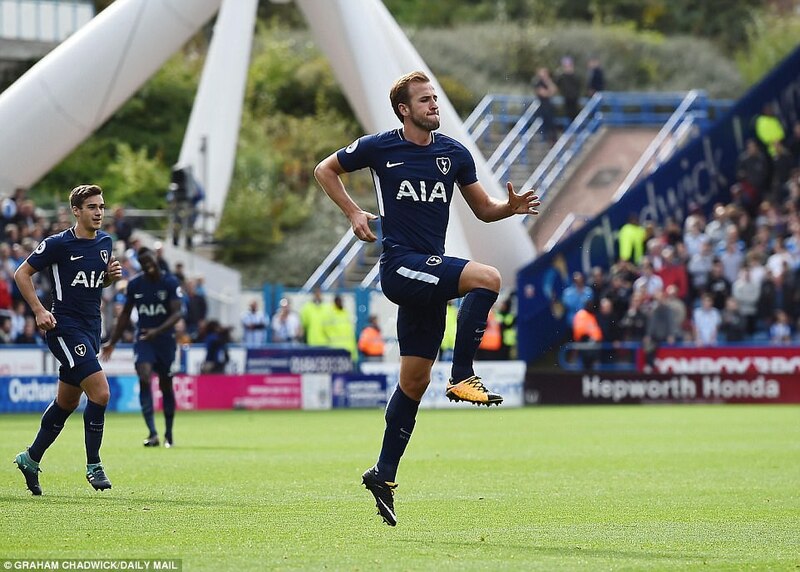 Kane’s two goals in a searing opening half hour from Tottenham took his goals tally for September to 13 for club and country and made it seven in seven days for a 24-year-old who currently looks the complete striker. He rolls off full backs, threads chances for others and finishes with ice-cold calculation. 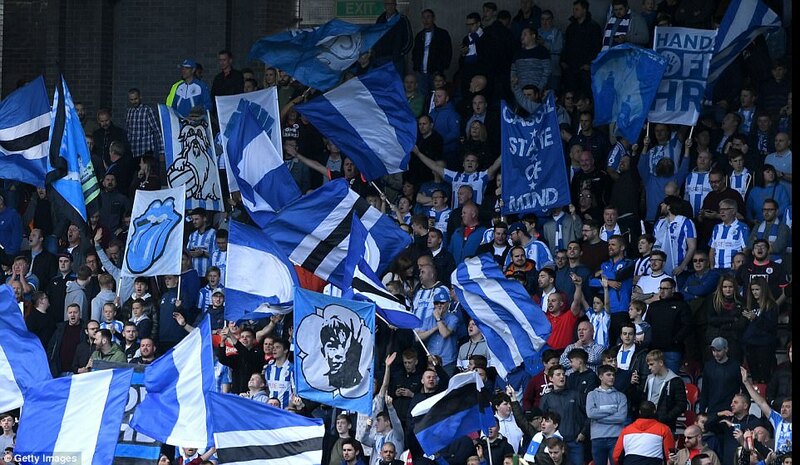 Huddersfield know that now. 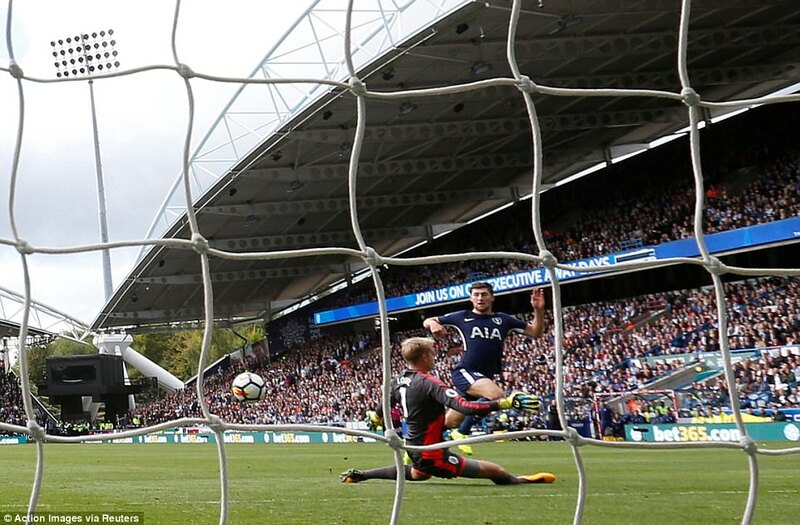 The match programme eulogised about the frugality of the side who had hitherto conceded three goals in six games — the fewest goals in the top flight since Herbert Chapman’s side of 1924-25. 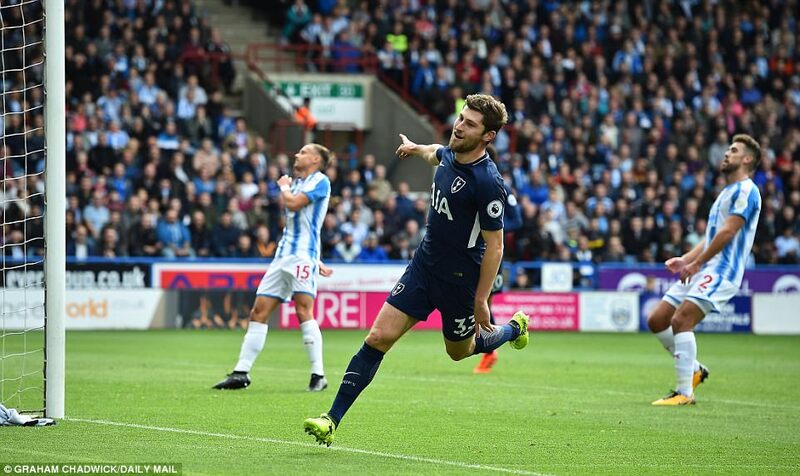 Spurs produced rapid counter-attack and Ben Davies (No 33) added fine second goal. 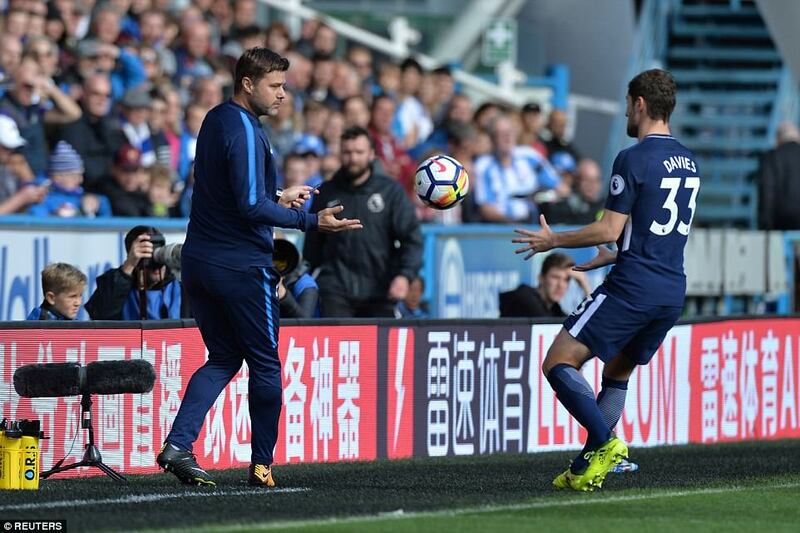 Mauricio Pochettino’s side put that many past them in a mere 23 minutes, with Kane the fulcrum. 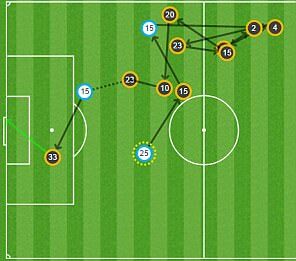 He scored the first and third and navigated the pass which set in train the second. 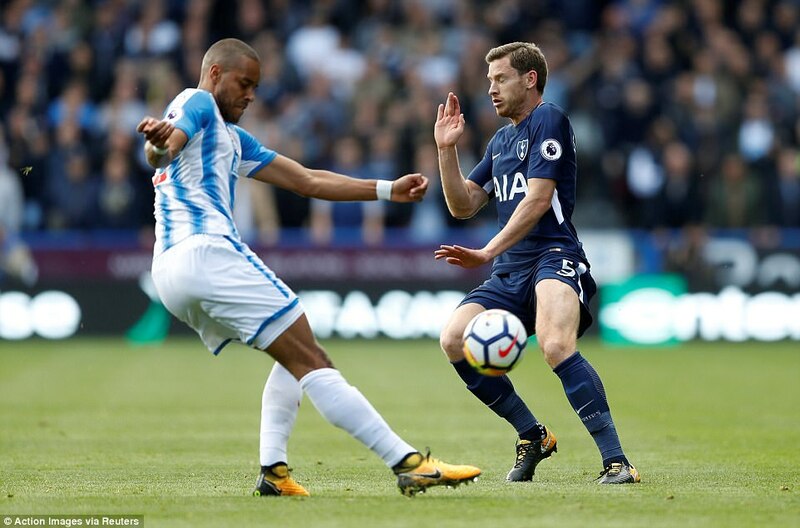 He was looking for the net in the second minute, exchanging passes with Kieran Tripper and spinning off Chris Lowe — who will be remembering this occasion with a chill for weeks to come — to open up a shot that Mathias Zanka deflected wide. 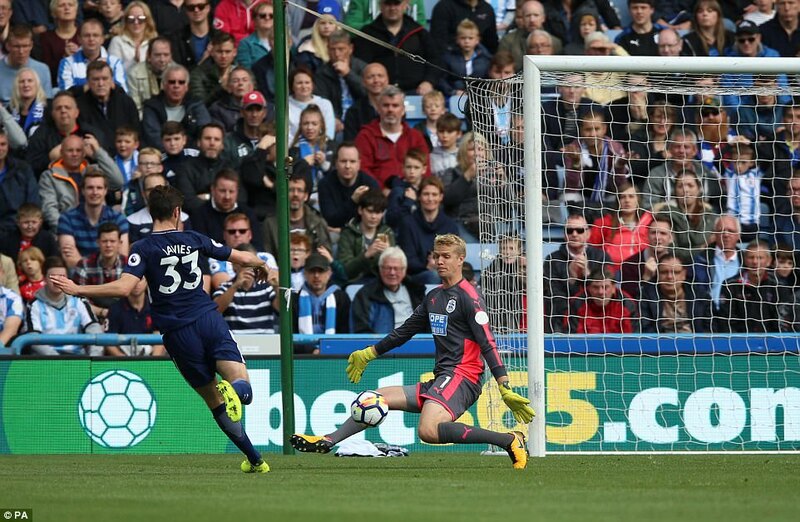 But Huddersfield were bearing such gifts that the forward did not need to wait long. 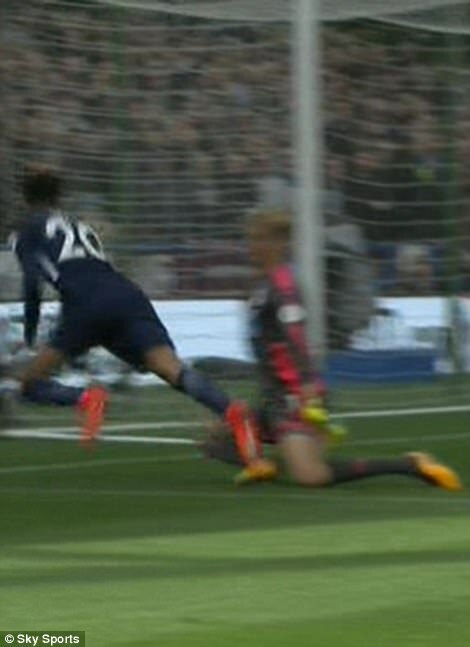 Lowe’s abject failure to deal with a clearing header by Tripper allowed Kane to race clear and bury the ninth-minute opening goal beyond goalkeeper Jonas Lossl, at his near post. 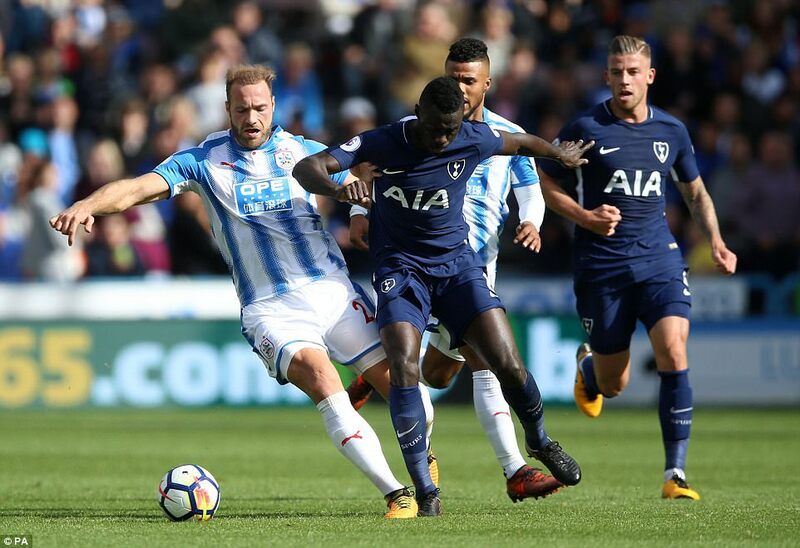 There was a more tangential contribution by Kane to the second: a No 10’s lay off to Dele Alli in the early stages of a move down the right which sent Christian Eriksen motoring clear. 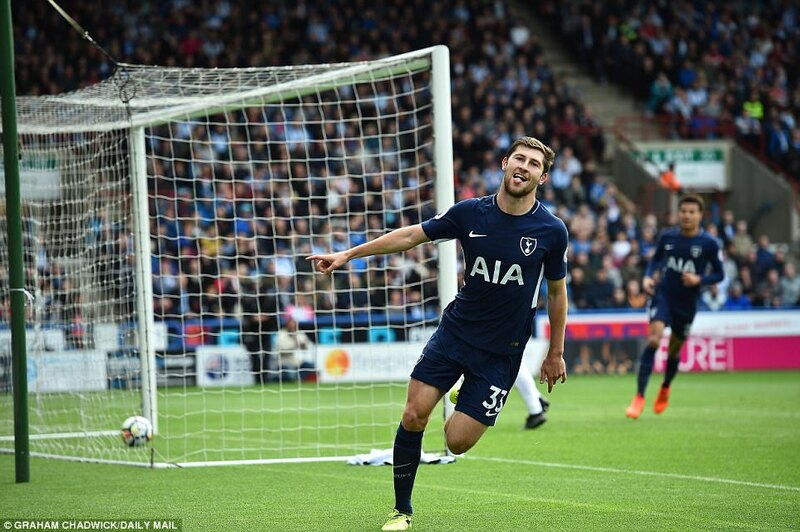 Lowe got a toe on the ball but managed only to send it squirting out to Ben Davies, entirely unmarked, who clipped it first time over Lossl and into the bottom corner. 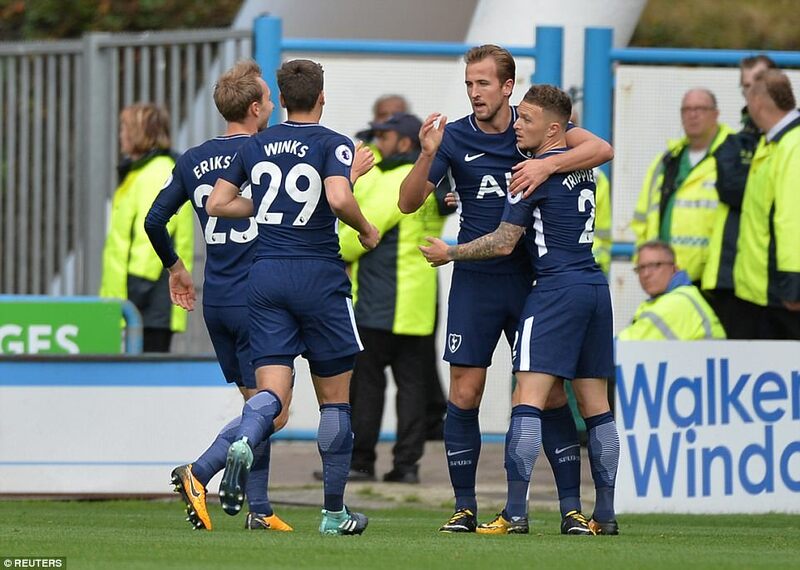 The third — Kane’s second — was the game’s stand-out moment and evidence of the complete range he brings. 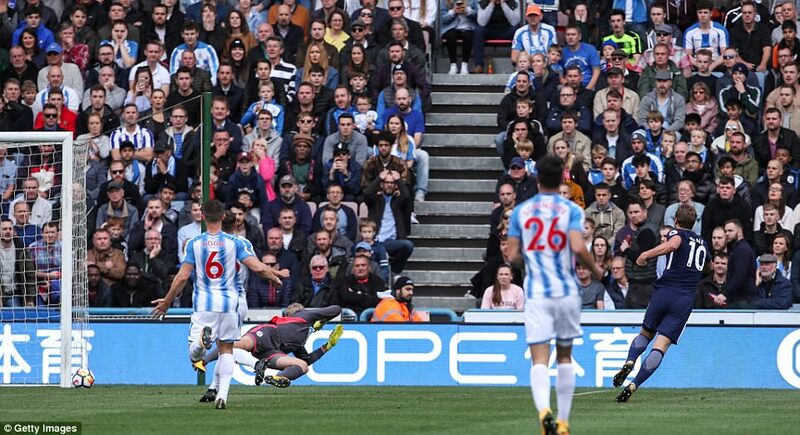 Spinning off Jonathan Hogg, back to goal, he eased across the face of goal, with Zanka and Hogg in vain pursuit, before dispatching, left footed, beyond the goalkeeper. 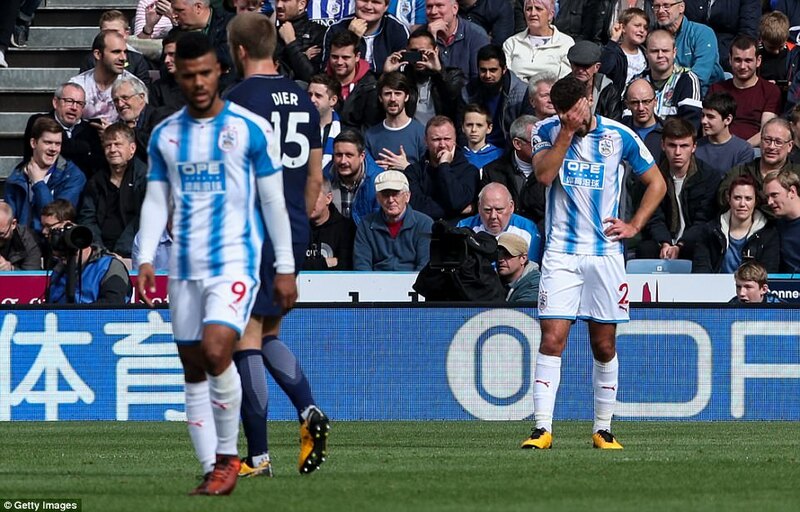 Huddersfield were not without their moments. 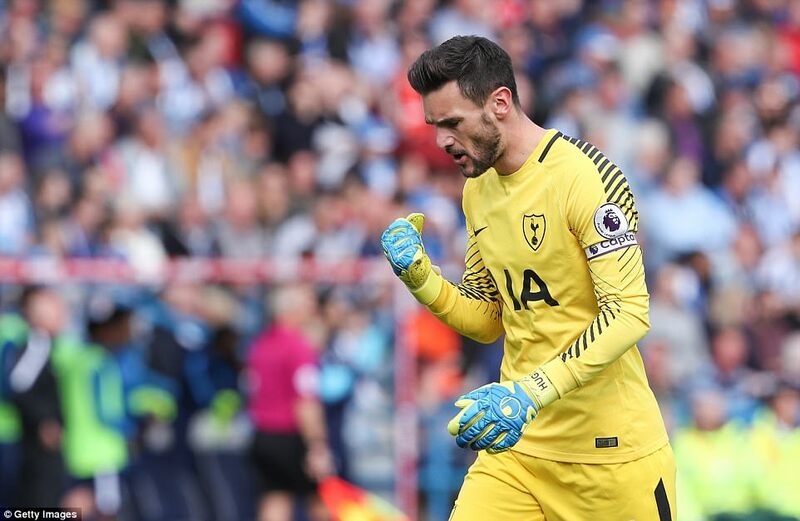 Captain Tommy Smith dug out a powerful left foot effort from 20 yards as soon when the scores were level, sending Hugo Lloris into a diving, two-handed save. 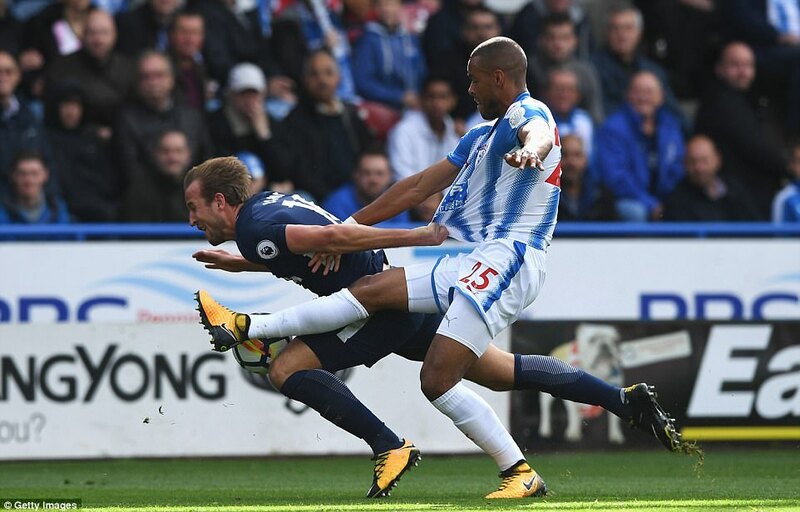 At the other end of the first half, Laurent Depoitre crashed against the upright. 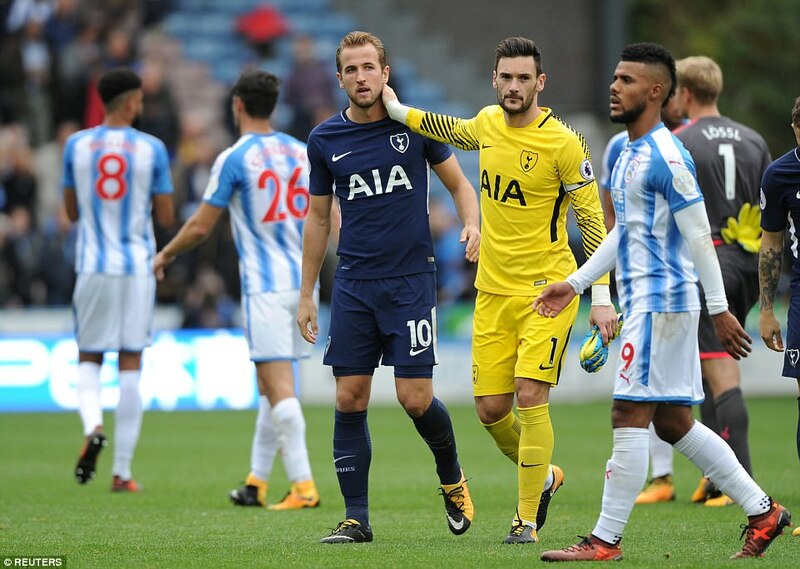 But Tottenham were a class apart against opponents who were desperately ragged for the first 45 minutes. 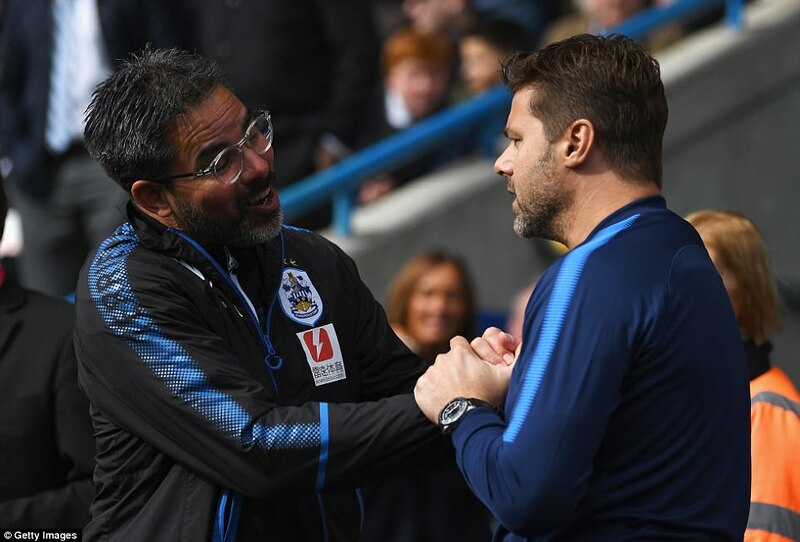 The first opponents of top class that David Wagner’s side have encountered this season, Tottenham attacked at a pace the home defence could not cope with in a first half when they seemed capable of scoring at will. 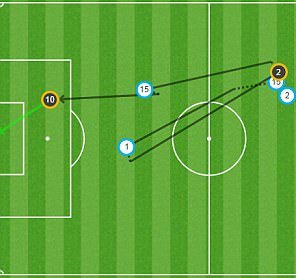 Alli flicked a tee-up that Kane lifted onto the roof of the net, then hit the post after leaving Zanka behind. 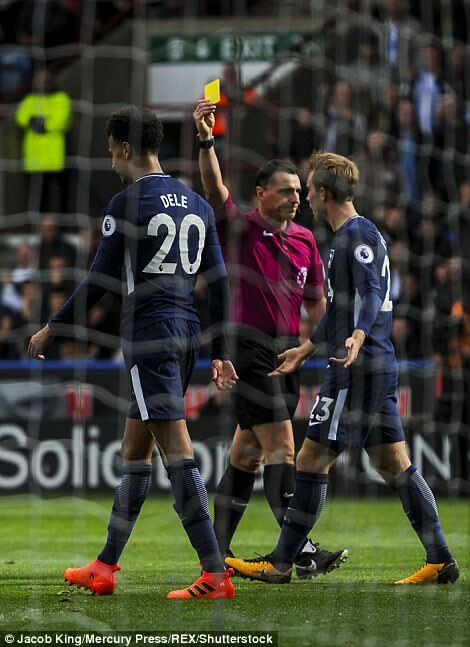 That was the best of Alli. 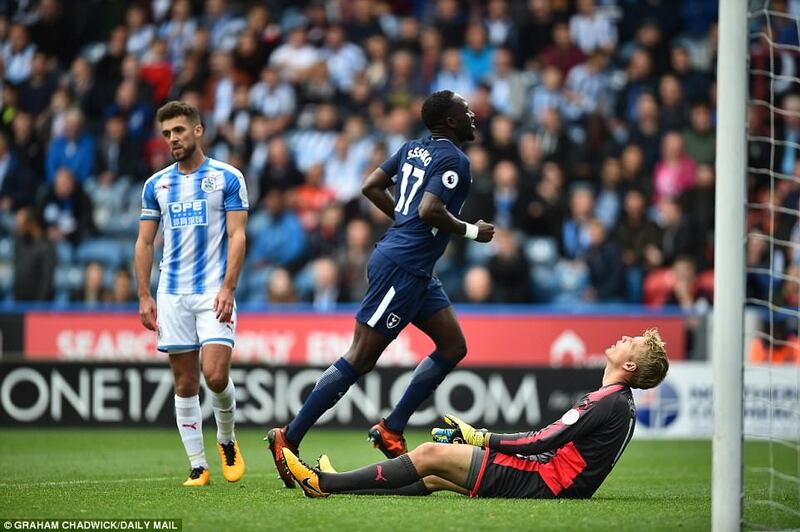 The worst was the simulated dive after he pushed a ball beyond Lossl in the second half, which saw him booked. 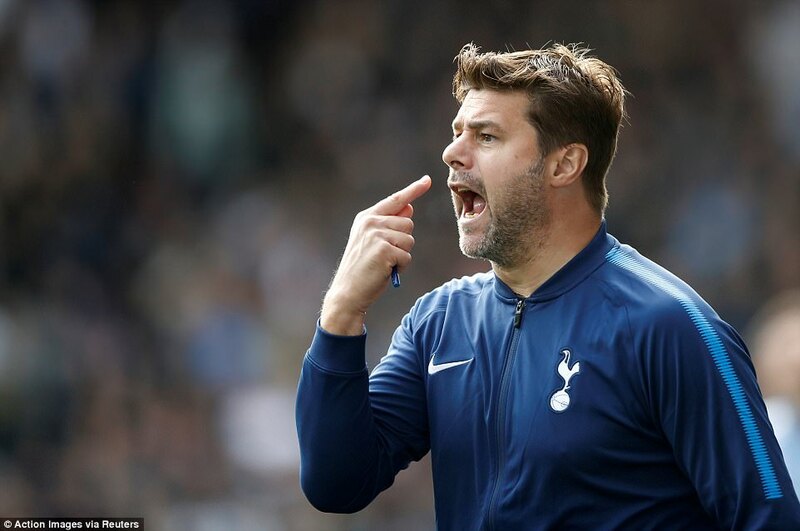 It was patchy performance from him. 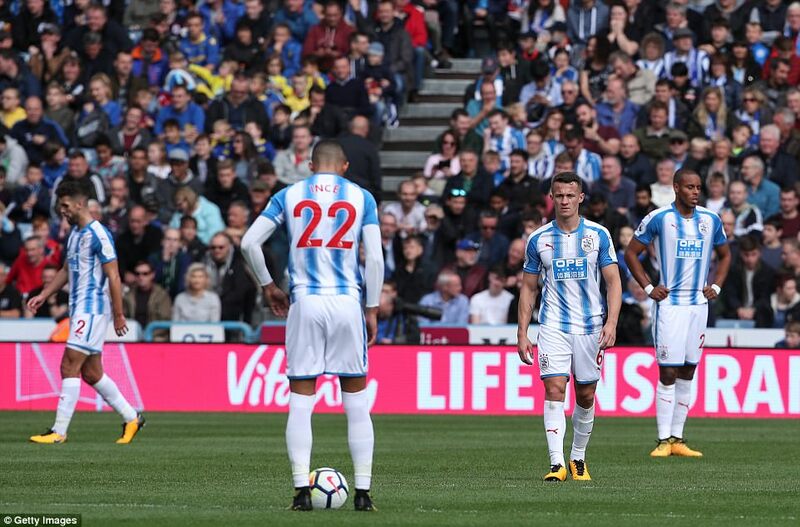 Huddersfield were stronger in the second half. 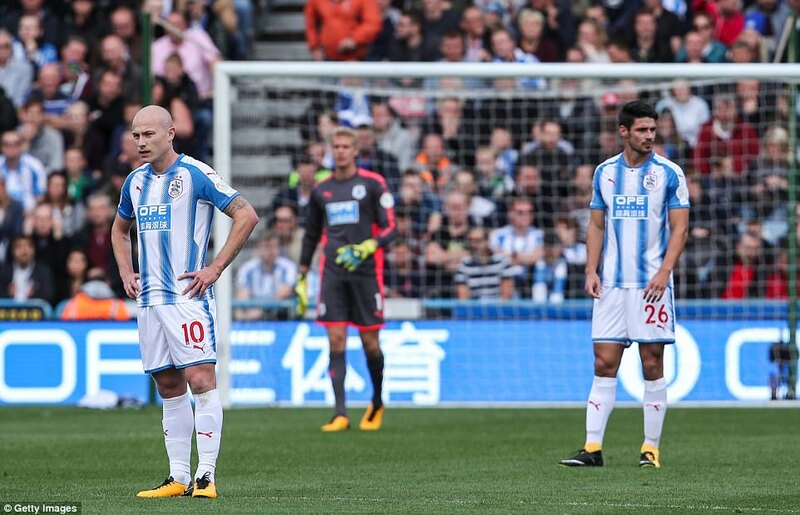 Tom Ince fought well and Aaron Mooy brought as much as anyone to the home cause. 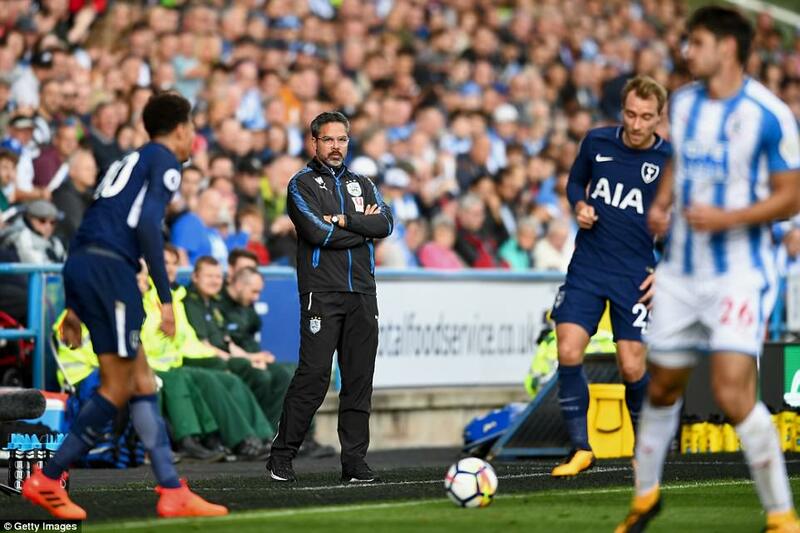 But the scrappy concession of a fourth — in the first minute of second-half added a time —encapsulated a poor display. 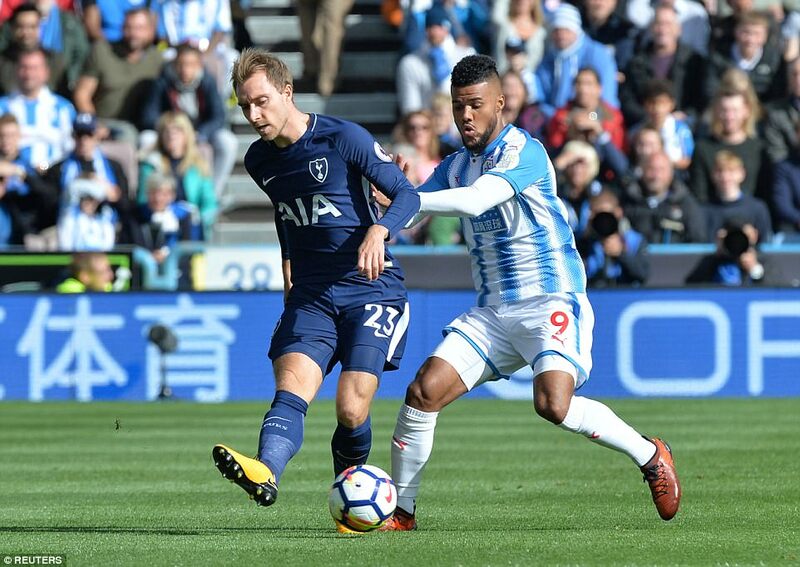 Elias Kachunga lost possession to Alli and Spurs raced up the pitch, with substitute Moussa Sissoko’s strike deflecting in off Christopher Schindler. 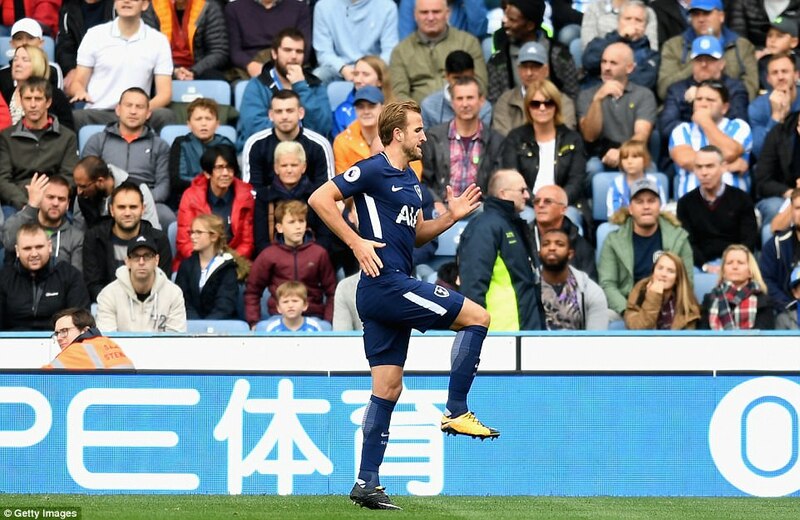 Kane was substituted near the end to an ovation from home and visiting supporters. 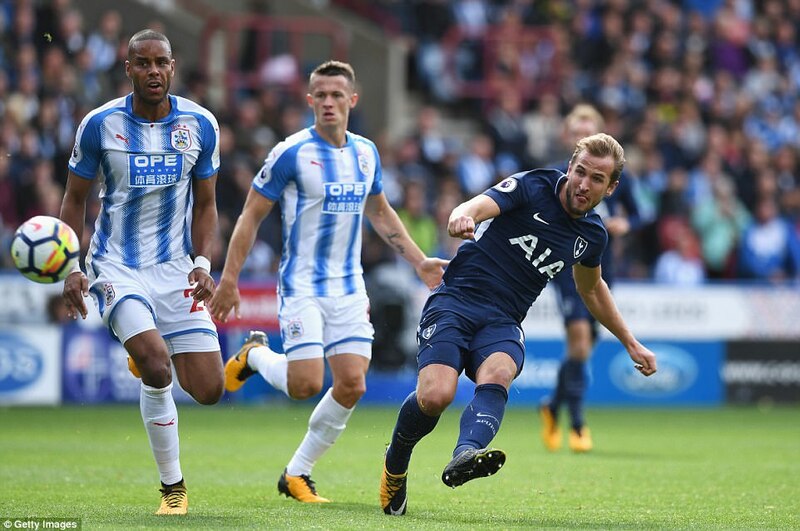 With 84 goals from 123 Premier League appearances now, Kane’s stated aim of reaching 100 in a division this season looks a comfortable aim.